Pacific Office Equipment has provided office solutions since 1965. While we focus on office furniture, office supplies, office copiers, and office network systems, we offer many other solutions for businesses on the North Olympic Peninsula and beyond. Pacific Office Equipment is a proud reseller of the Canon brand of copiers. Canon has unparalleled quality across its line, from small footprint machines to larger office models to machines for company print shops. The Canon ImageRunner Advance line has features such as security controls and document management. Most models can be expanding with finishing capabilities such as stapling, hole-punching, and booklet printing and folding. Pacific Office Equipment has a team dedicated to your network solutions. Located in Port Angeles, Washington State, at the base of the Olympic Mountains, Pacific Office Equipment has been a local solution provider for businesses large and small since 1965. 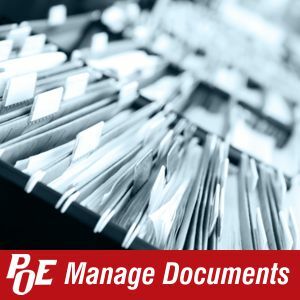 Check out the POE Blog!